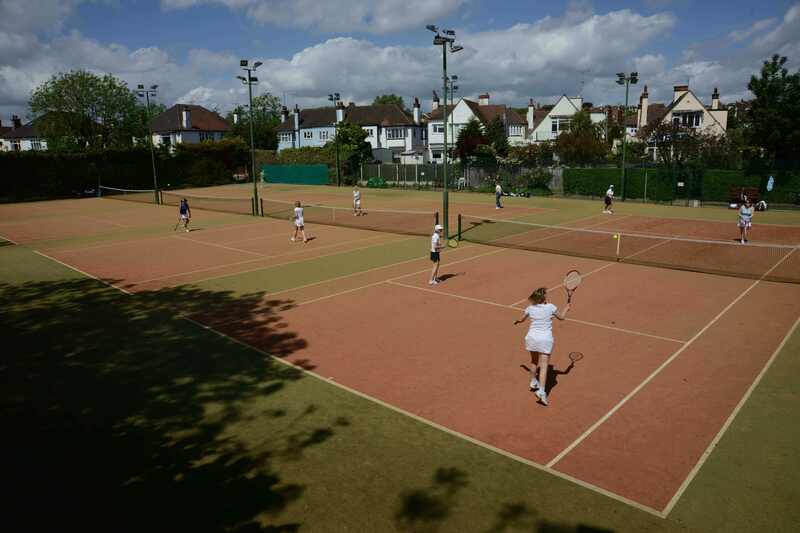 Established in 1929, Westcliff Hardcourt Tennis Club is the foremost club in the area. 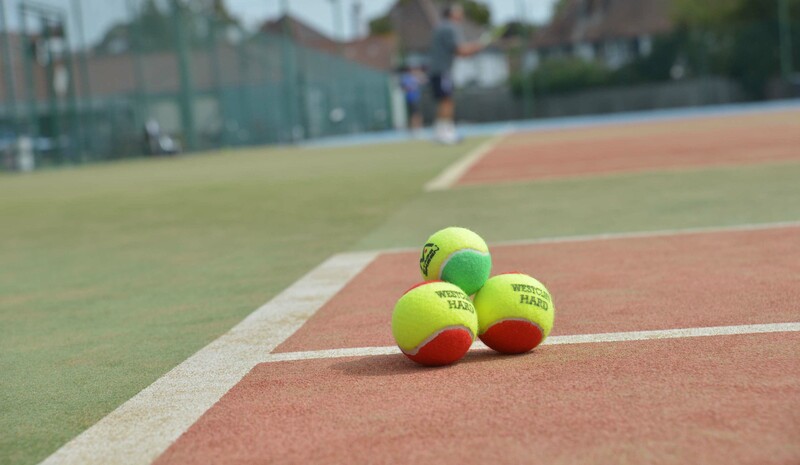 We offer tennis for people of all ages and standards. Browse around our website, click on our videos, and feel free to ask questions via the enquiry button. Rusty Rackets & Newbies is now underway and runs every Saturday evening from 6:00pm to 7:30pm. We have a beginner’s section and a section for those who have played before. Read more here. Want to join in the fun? Text or phone Graham on 07948 726309. Mini Tennis Red is for children aged 4 to 8. We currently have spaces for children on Sunday mornings at 9am and 9:45am. Our full coaching timetable is here. Phone or text Graham for details or to enrol on 07948 726309. Graham, the head coach, runs a racket re-stringing service open to both club members and members of the public. Prices are highly competitive and turn-a-round is swift. Contact Graham on 07948 726309 to use this service. Rusty Rackets & Newbies – a programme for adults – is now underway and runs throughout the season. You can hop in at any time. RR&N is designed for beginners and players returning to the game after time out. 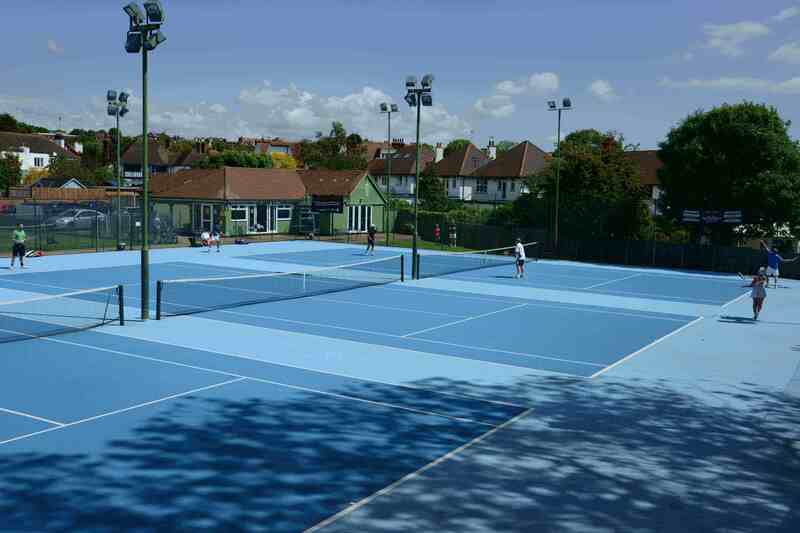 It offers incredible value for money and a low-cost way to try out tennis at our club. Just click here for further details on how to get started. Midweek membership offers great value for money and allows you to play from 8am to 6pm. It’s a category of membership that suits the retired, part-time workers, non-workers or anyone who has the flexibility to play during the day. Why not join as a midweek member today? Contact Hazel Miller, the membership secretary, on 01702 558700. Absolute beginners is a group coaching programme aimed at adults who have never played before. The sessions will be on Mondays at 7:30pm to 8:30pm, starting summer 2018. 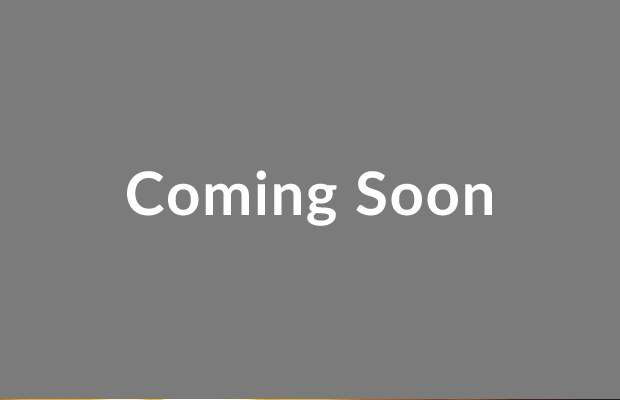 Further details will be published right here soon. Interested? Just drop a line to [email protected] to be put on a list. This course will fill up quickly. Private lessons and shared lessons (two people) are on offer throughout the winter. 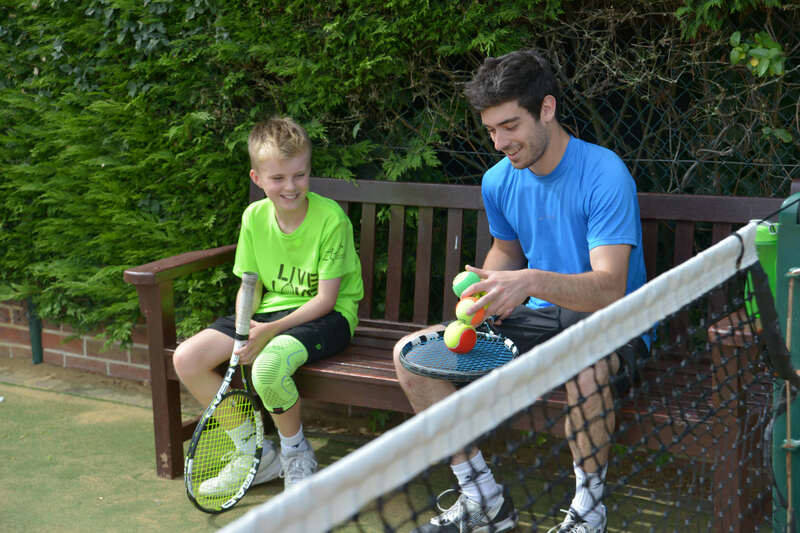 Shared lessons are a great way to start tennis with a friend and to split the cost at the same time. Coaching prices are the most reasonable around, especially for the level of coaching you will get. Our group lessons for children run right through the winter. We have groups for all ages. Overall we have over 300 children in our coaching programme. So finding others of the same age and level to play with is assured. Contact [email protected] to enrol your child.